Valid Through : Apr 05, 2019 - Apr 30, 2019 Lease and move in by 4/30/18 and PAY ONLY $49 application and administration fees! 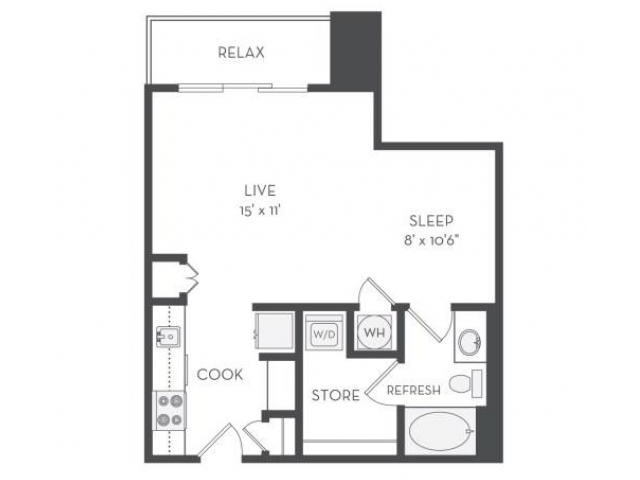 Valid Through : Apr 05, 2019 - May 31, 2019 Lease and move in during May 2019 and pay only $99 for your application and administrative fees. Cottonwood Westside is pet-friendly! There is a one-time fee of $250 per pet. Monthly pet rent is $10 per pet. Maximum 2 pets allowed; Each pets weight must not exceed 100 lbs. Breed restrictions apply.